ViewPoints: addressing breaking news and developments and consisting of independent analysis and opinion. 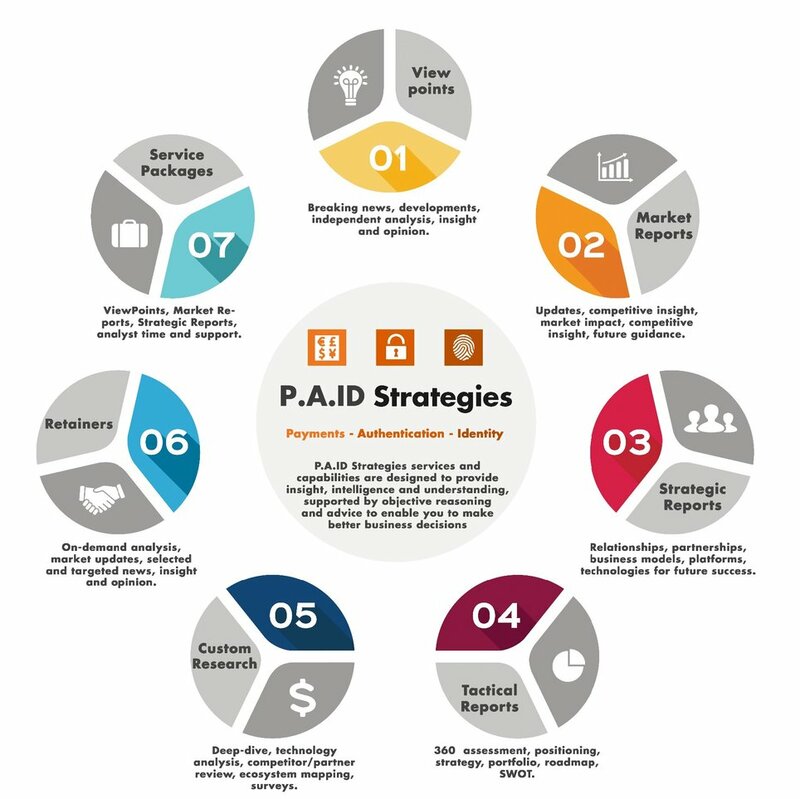 P.A.ID Strategies’ ViewPoints are focused on topics of interest designed to deliver insight and reasoned argument as to how the subject matter will affect the industry and companies active within it. Market Reports: scoped, considered and designed with industry input to provide updates on the latest developments and trends impacting the market. P.A.ID Strategies’ market reports provide timely updates, competitive insight and answer critical questions regarding the likely direction the market will move in. Assumptions are clearly presented, explained and discussed and accompanies by forecast data for alternative scenarios to provide the best insight and market understanding upon which to make key decisions. Strategic Reports: make use of years of experience and discussion with established players, new entrants and challengers to provide guidance and determine which companies, platforms and technologies are best placed for future success in disrupted markets and evolving ecosystems. P.A.ID Strategies strategic reports include a review of the current and future relationships, partnerships and business models employed with recommendations on how companies should adapt to survive and thrive in increasingly competitive environments. Tactical Reports: a heavily customised version of the strategic reports, undertaken on-demand to meet individual client requirements. Utilising internal workshops and produced in collaboration with client, customer and partner input and P.A.ID Strategies market knowledge and views. Our tactical reports provide a 360⁰ assessment and view of a company’s positioning, strategy, product portfolio, roadmap and perceived strengths and weaknesses. 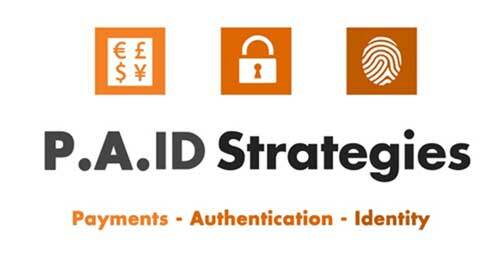 As such P.A.ID Strategies’ custom research can be delivered in-house or in conjunction with partners in a carefully managed project. Retainers: on-demand analysis and market updates consisting of carefully selected and targeted news, insight and opinion. P.A.ID Strategies recommends one of two approaches for its retainer services. The first is to ensure that its clients receive information that most directly relates to and affects their businesses so that informed, quick decisions can be made to prevent challenges taking seed. The second is to provide an on-going flow of intelligence regarding related, non-core technologies and applications so that clients can better develop and expand into new markets at the time of maximum opportunity. Service Packages: designed to provide the greatest cost benefit, standard service packages consist of ViewPoints, Market Reports, Strategic Reports with analyst time and support for clients’ efforts. Enhanced service packages can bolt on additional analyst time, Tactical Reports, Retainer Services and Custom Research delivered within a discounted bundle.